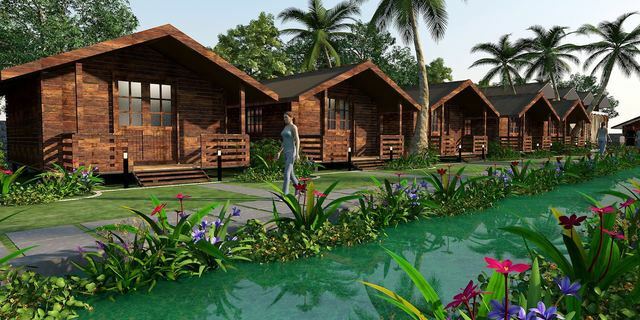 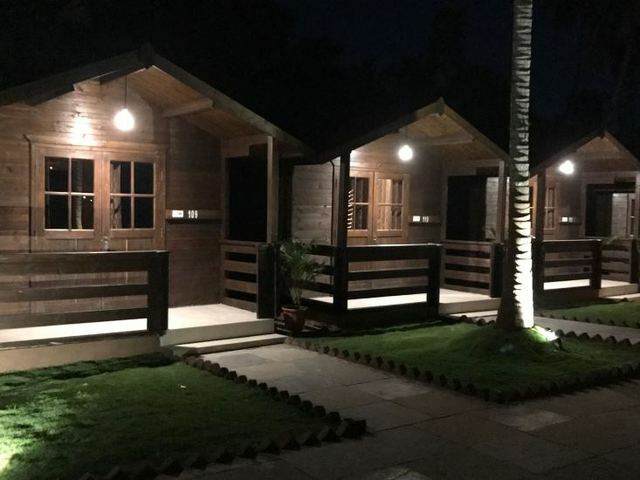 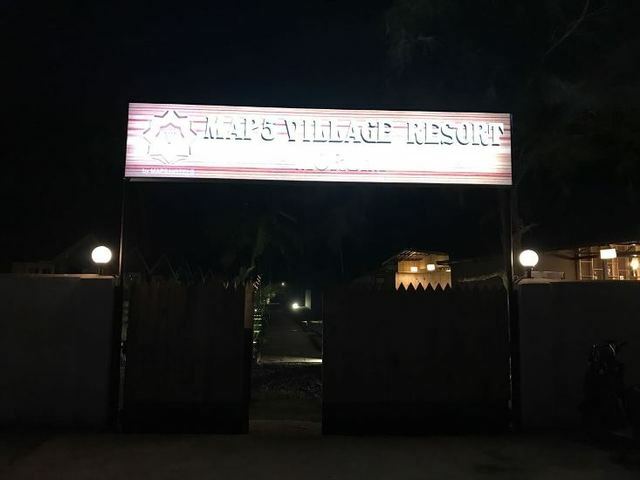 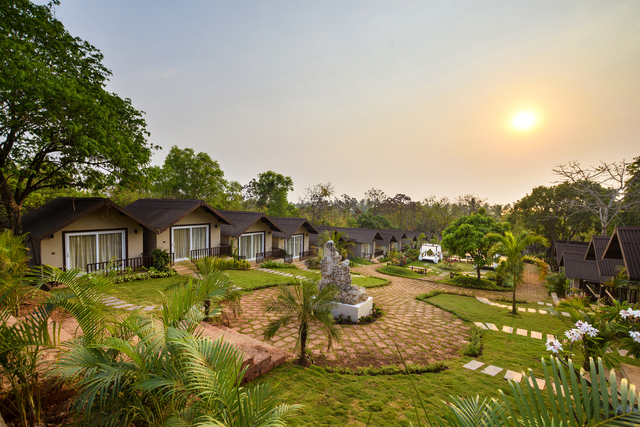 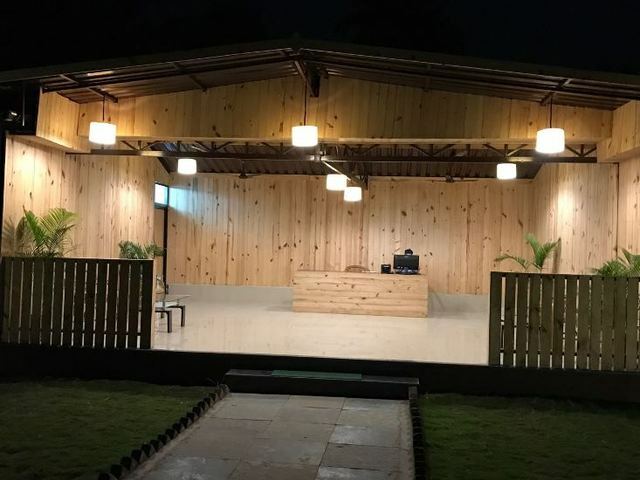 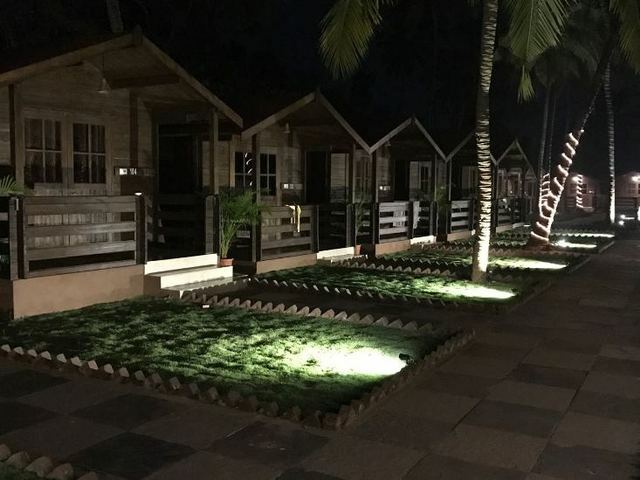 A perfect getaway from the hustle and bustle of todays busy lifestyle, MAP5 Village Resort offers a serene escape to natures lap in Goas Morjim region. 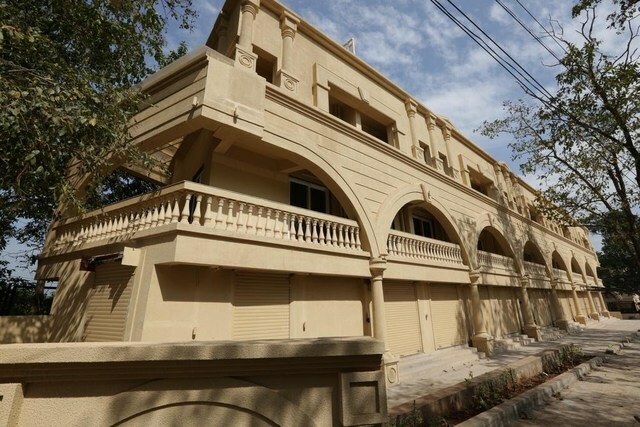 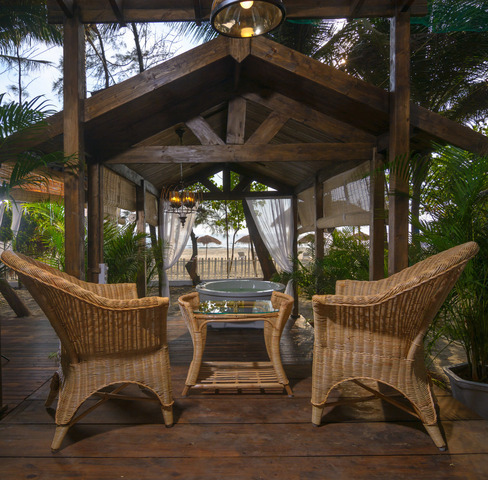 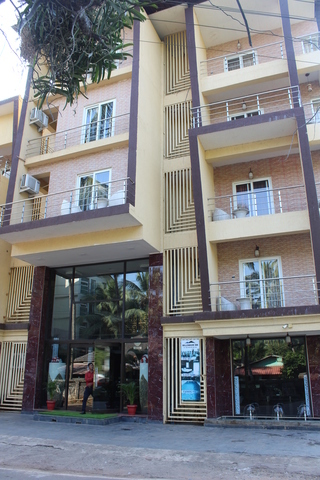 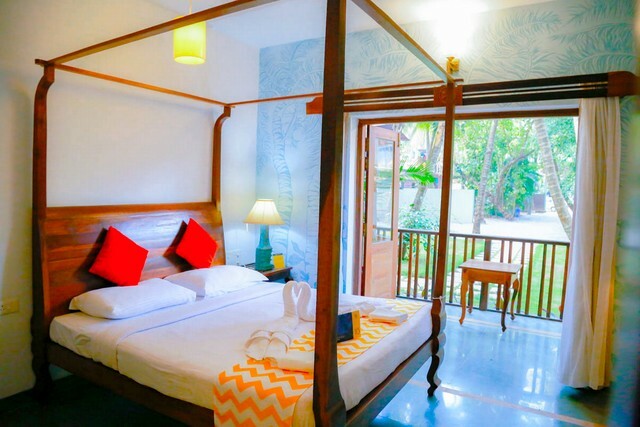 Located close to the beach, the resort offers a comfortable stay with in-house facilities like a well-stocked bar, a multi-cuisine restaurant, and a swimming pool. 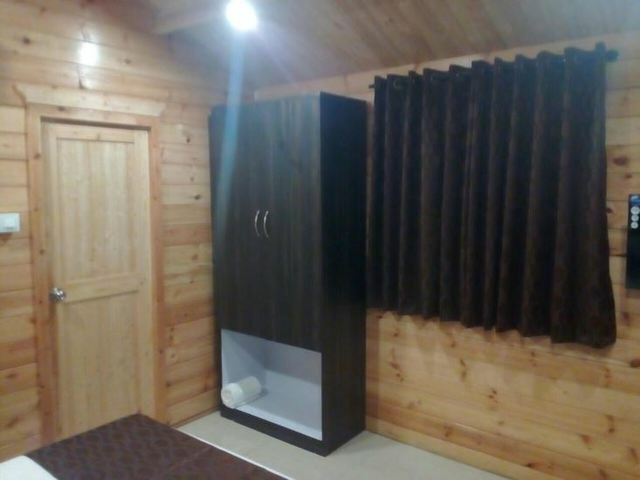 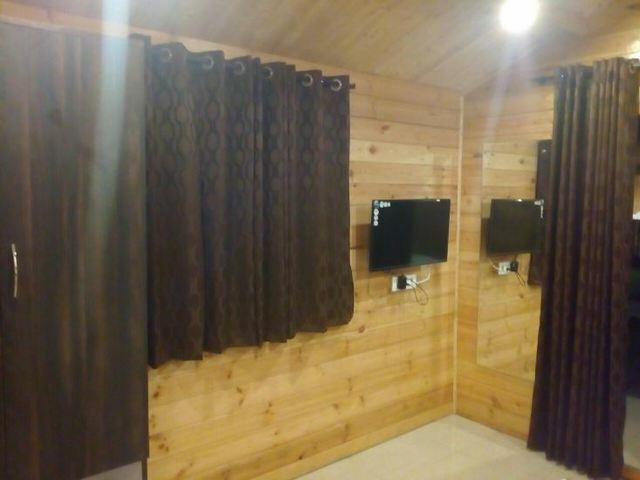 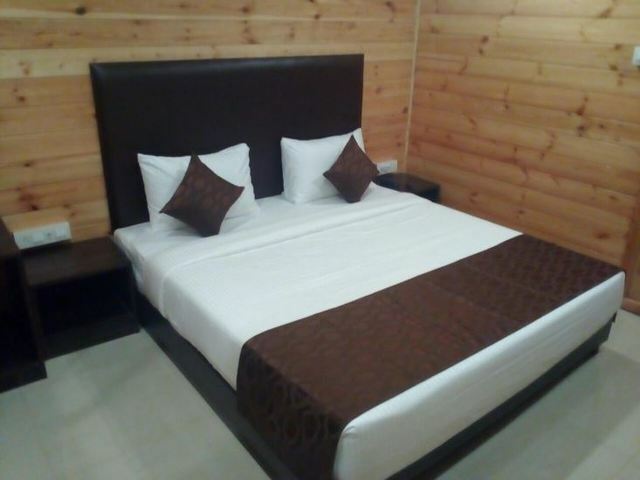 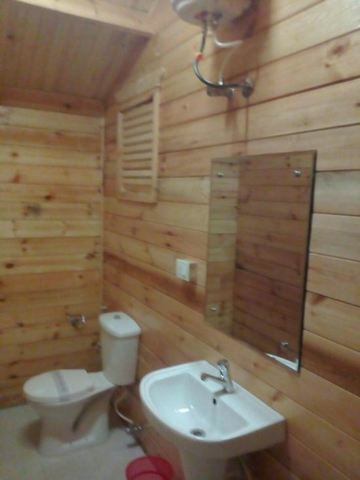 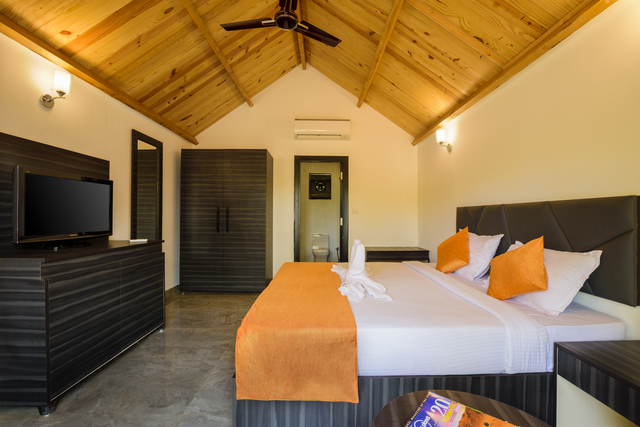 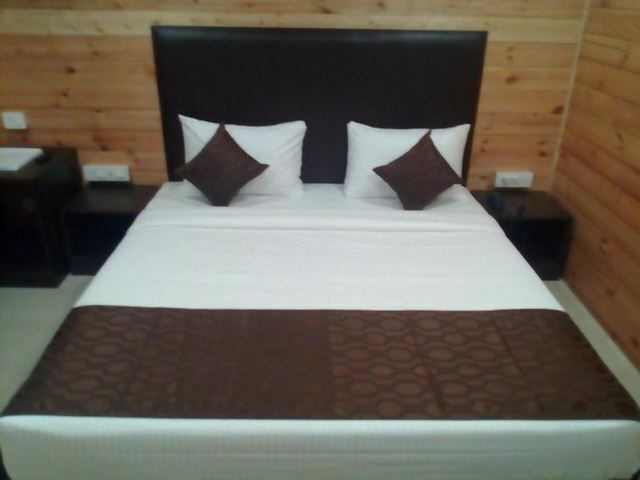 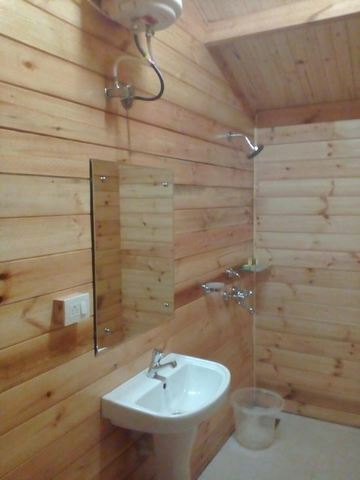 The rooms (known as Log Huts due to their sturdy wood construction) of this 3-star accommodation are equipped with air-conditioning, digital TV, tea/coffee maker, mini-fridge, free Wi-Fi, and hot & cold water facility. 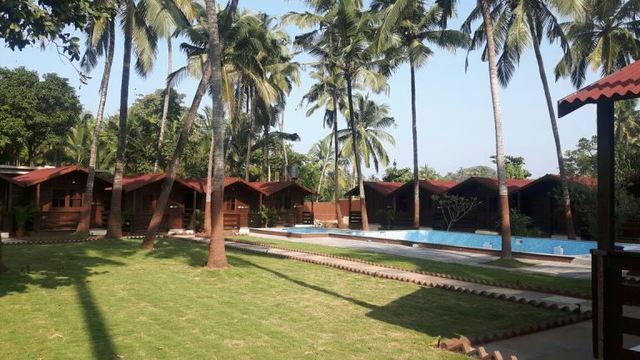 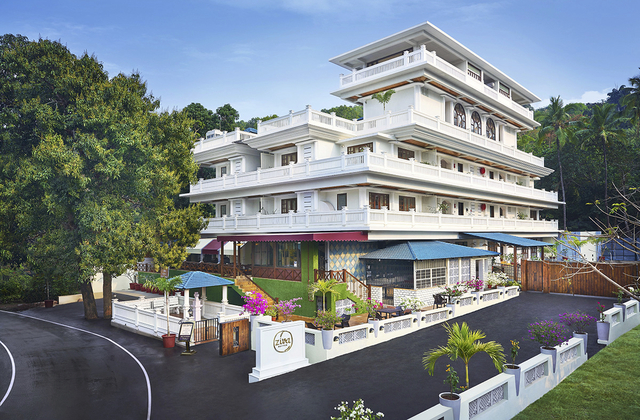 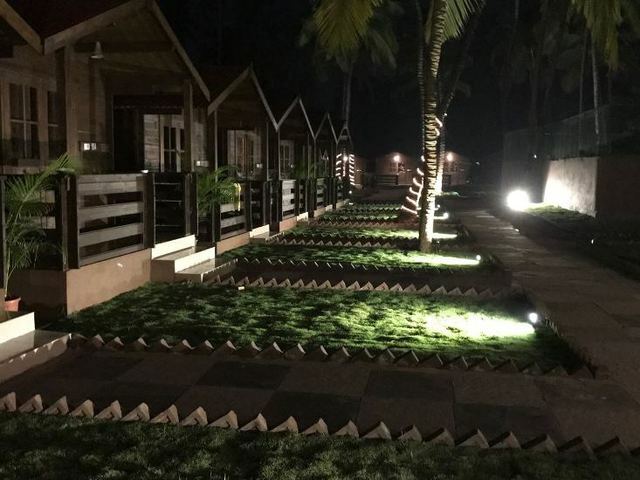 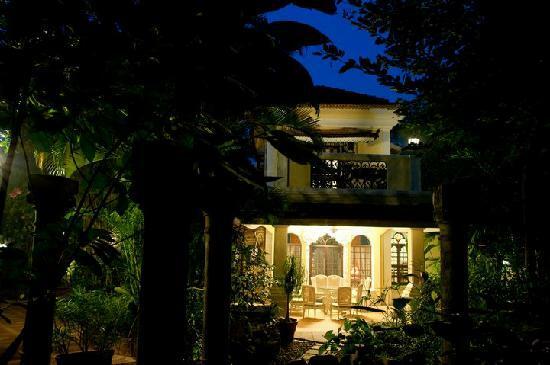 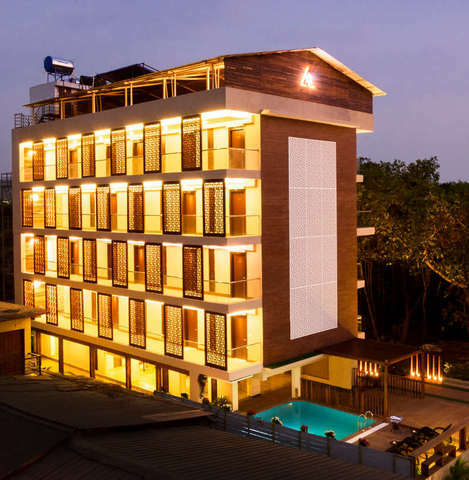 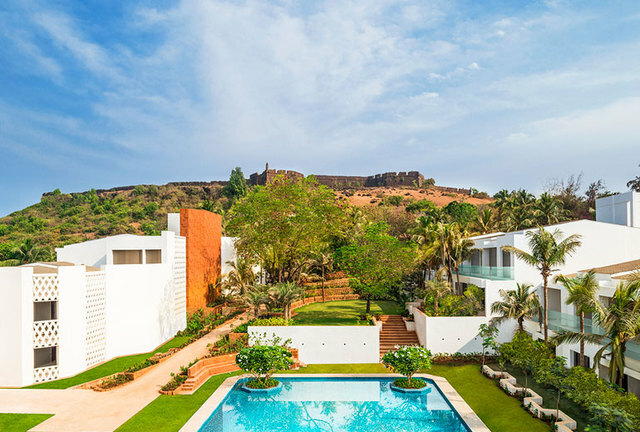 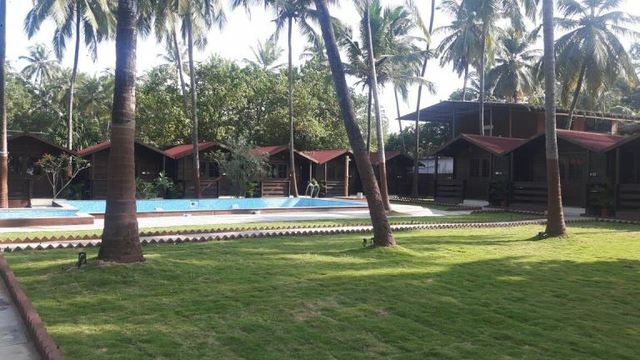 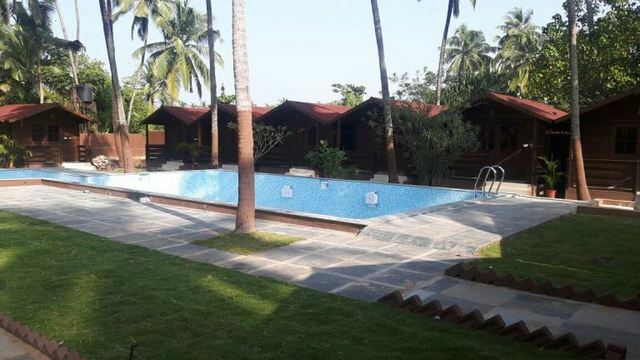 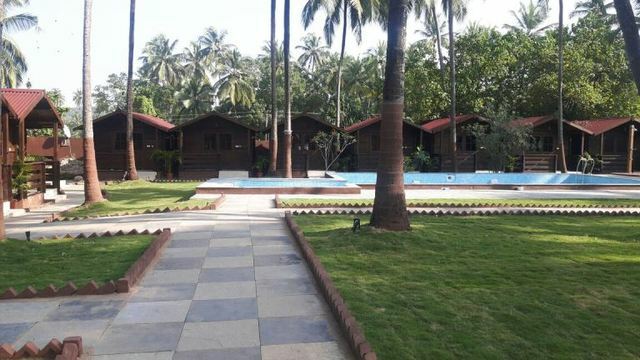 All this, in addition to decent proximity to various historical monuments, travel hubs, as well as sightseeing places makes this one of the best choices of resorts in Goa.